Lexus Battery Replacement at DCH Lexus of Oxnard in Oxnard, CA | Lexus Genuine Battery Replacement serving the Oxnard area. If you need a new car battery or want to get a Lexus battery inspection, rest easy knowing that you can always schedule a Lexus service appointment at DCH Lexus of Oxnard. Your car's battery is used to power all of the mechanical features and technologies in your Lexus, so it's crucial to monitor its performance and have it replaced every so often. 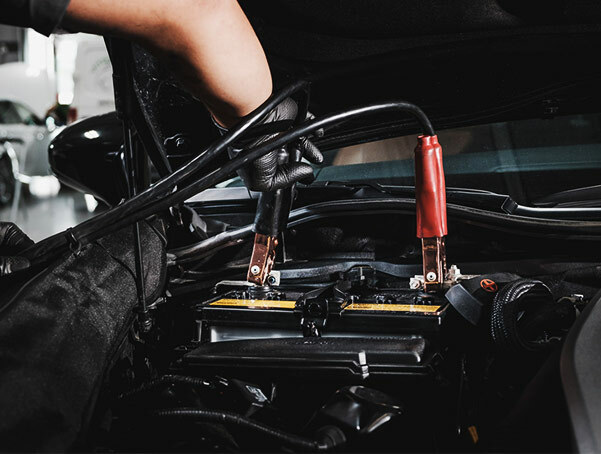 It's never a good time to be stranded with a dead battery or to have your technology stop working as it should, so make sure to schedule a Lexus battery check or battery service at our Lexus dealership in Oxnard, CA. 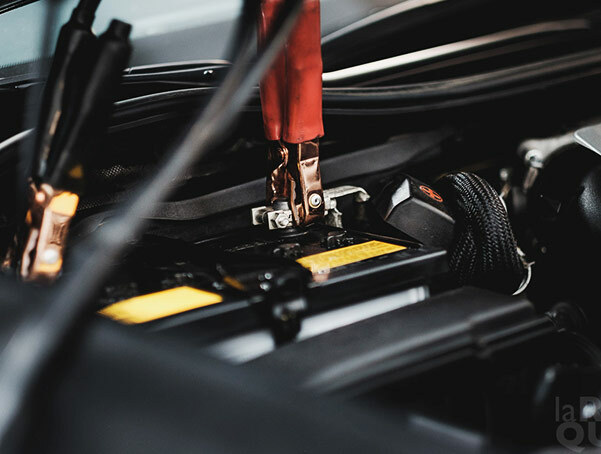 When you need Lexus battery service or a car battery replacement in Oxnard, CA, know that you can always contact DCH Lexus of Oxnard for professional assistance. Want to learn more about the battery in your Lexus or how to get the right car battery for your car? Come visit our Oxnard Lexus dealer today!